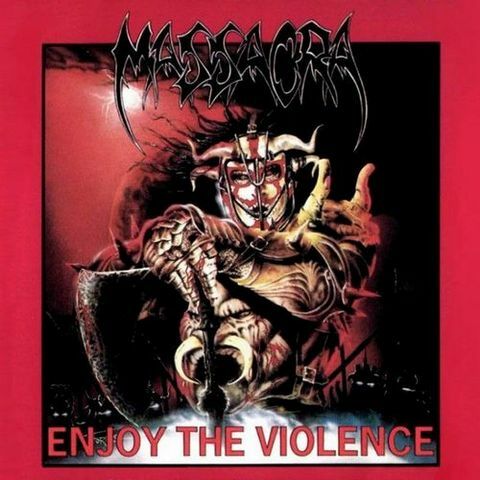 Massacra was a French death/thrash metal band formed in 1986 in Paris. 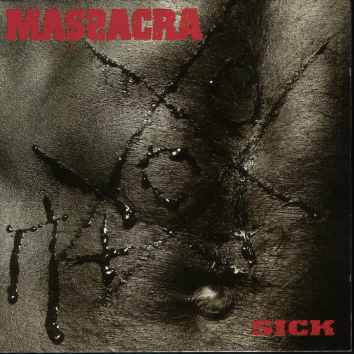 Even if well received abroad, Massacra was ignored by most of the French metal press and promoters. 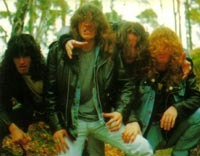 After years of feud with Loudblast, at that time the most successful French death/thrash band in their own country, the two bands did a common tour in France in the end of 1995. They split up as Fred Duval died of skin cancer on 6 June 1997. 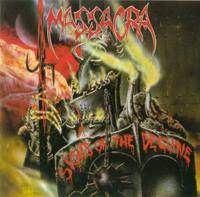 Massacra are considered underrated compared to other death metal legends in the same league. 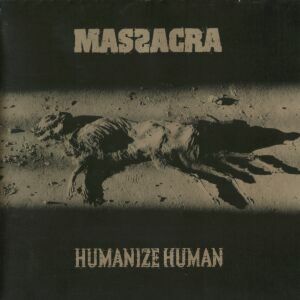 Final Holocaust is considered to be one of the finest death/thrash album ever. 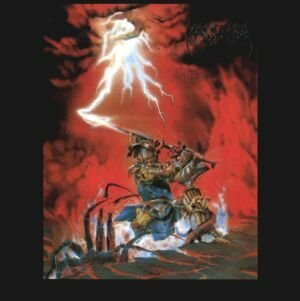 Jean-marc Tristani and Fred Duval released an indus/thrash-metal album in 1996 under the name Zero Tolerance. Tristani later became the Century Media representative in France.